Entertainment Cruises, the largest harbor cruise company in the United States, is celebrating the 25th anniversary of the Spirit of New York vessel with a special offer, valid November 26-30. Sailing from Chelsea Piers and cruising the New York Harbor since 1987, Spirit of New York has entertained locals and visitors alike with cruises boasting unique river tours and up-close-and-personal views of New York City. To celebrate this historic milestone and show gratitude to residents of the tri-state area for their continued support over the last 25 years, Entertainment Cruises is offering a 25 percent discount on dinner cruises sailing November 26-30! The festivities will extend beyond Spirit of New York to include dinner cruises across its entire fleet of New York-area vessels, including Bateaux New York and the recently renovated Spirit of New Jersey. Simply use promotion code “TWENTYFIVE” when booking tickets. 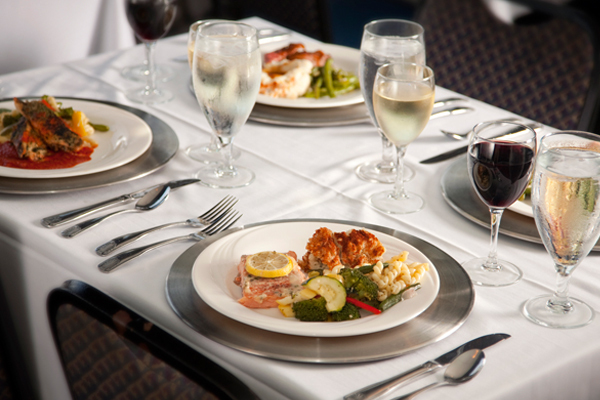 The discount is available to both individual and group reservations made via phone and on the Entertainment Cruises website. “We are proud to be celebrating 25 years in New York and look forward to the next 25,” said Christine Metivier, vice president and general manager of Entertainment Cruises of New York and New Jersey. 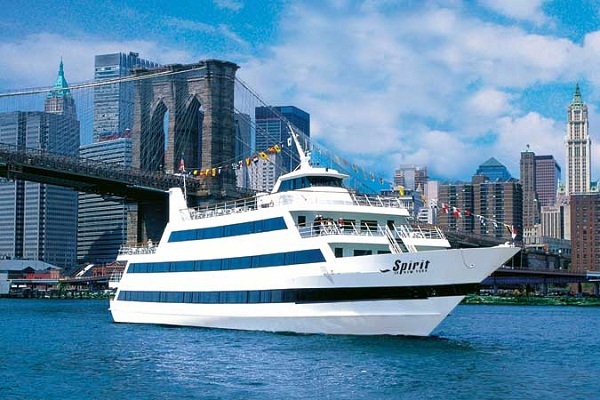 “Our goal over the last two decades has been to create an unforgettable on-board experience that no guest will forget, and we hope people will take advantage of our 25 percent discount offer to enjoy autumn on the water.” Over the past quarter century, Spirit of New York has carried millions of passengers. Guests aboard Spirit of New York have dined, danced and been treated to breathtaking views of the skyline aboard a collection of cruises, from Spirit of New York’s standard lunch and dinner cruises to themed cruises including the ever-popular Fall Foliage and Smooth Jazz cruises and the annual Fourth of July, holiday and New Year’s Eve cruises. With a recently renovated open-air lounge, the vibrant and contemporary Spirit of New York accommodates up to 600 guests per cruise. 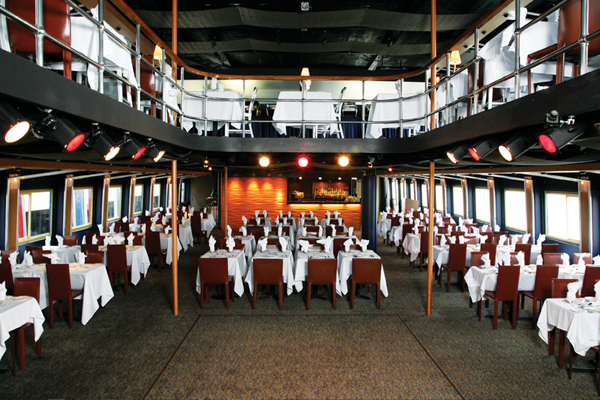 The large dance floor, spacious strolling deck and cozy cocktail lounges make for a fantastic experience for everyone. The Spirit of New York sails year-round from Chelsea Piers. For more information or to book discounted tickets using the 25th Anniversary promotion code [ “TWENTYFIVE” ] visit them online at: http://www.spiritofnewyork.com/New-York/specialoffers.